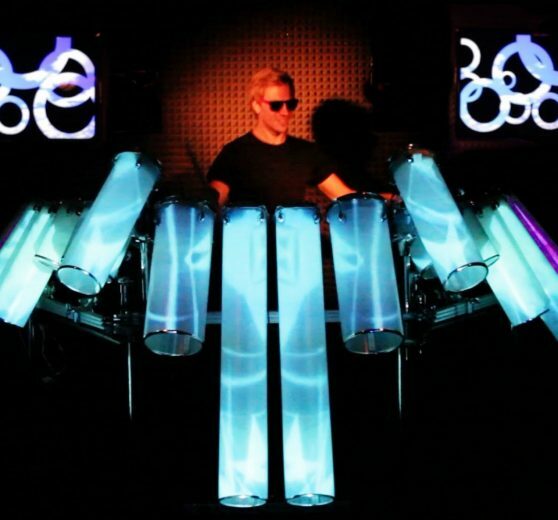 Michael is a world-wide drumming sensation and has taken DJ’ing to a new visual level by creating the first ever MIDI controlled Visual DJ Rig, The Tremor. 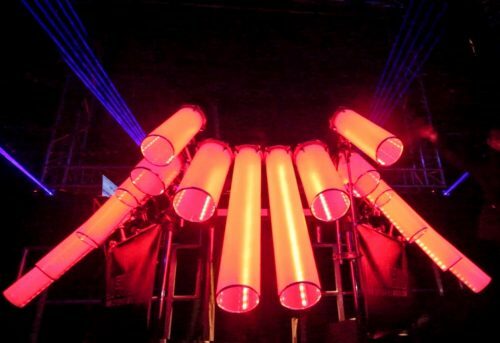 The Tremor is the only visual DJ rig of its kind in the world. It gives Michael the ability to remix and perform music live, in the most visual and energetic way ever seen on stage. He takes over from your DJ and performs his own remixes of commercial dance tracks with big EDM drops, playing every part of his remixes live. When he strikes each pad it lights up and triggers a pre-programmed sound and graphic. The music you can hear is reflected in the mesmerising visual show, allowing audiences to not only hear the music, but actually to see it being created and performed in front of their eyes. Custom shows are created in-house to fulfil a client’s vision. Music and graphics are produced in our studio and performed completely live onstage by Michael using his visual DJ rig, the TREMOR! Whether you’re looking for a big show opener to launch an event or a bespoke music & video track to promote a product, Michael can offer this like no other artist in the world. 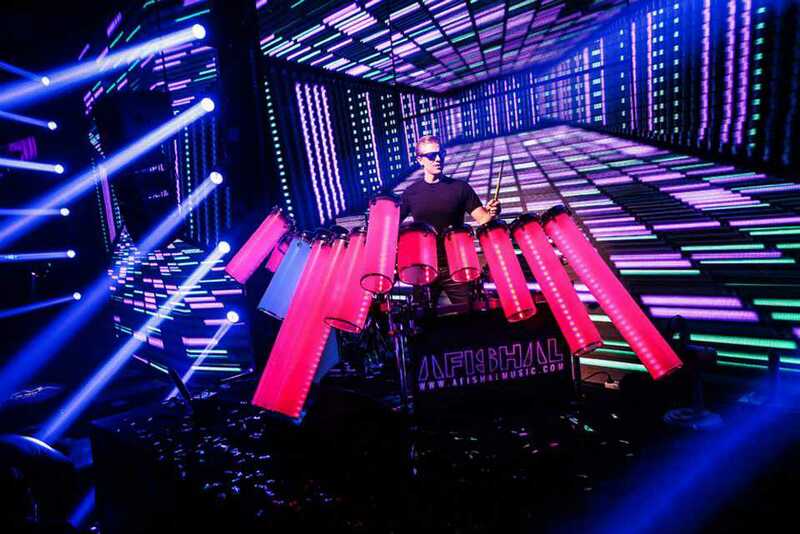 The design of this visual DJ rig alone is securing Michael headline slots at Tech Festival’s across Asia and features on TV shows around the world including The Gadget Show Live here in the UK. 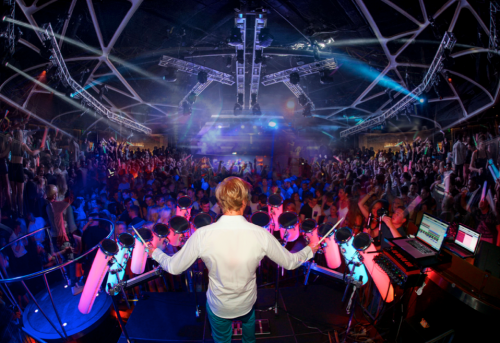 He’s performed on the main stage at festivals and clubs across 5 continents, he’s produced shows for huge corporate events filling arenas worldwide and gained a big celebrity following in the process. You’ll also find him at private parties for the likes of Beyonce, Man United and the England Rugby Squad, even Prince Harry got his phone out to film the show. Michael is pioneering a new visual way to DJ and making a big name for himself in the process. 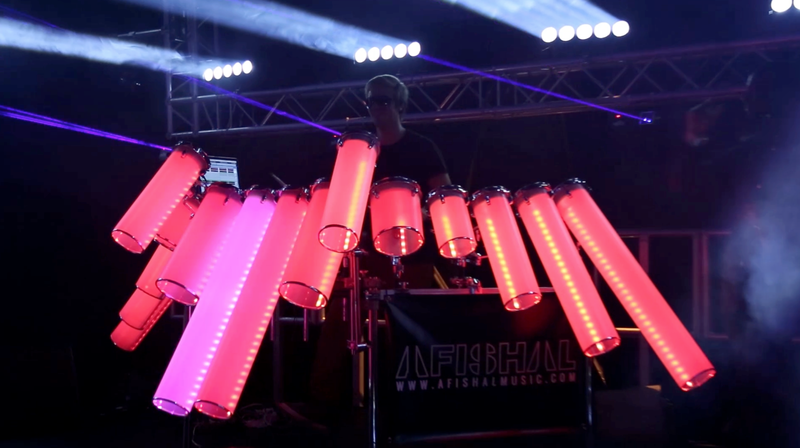 The visual DJ rig is made up of thousands of programmable LED’s giving him the ability to have any pattern or image display on or across the drums. 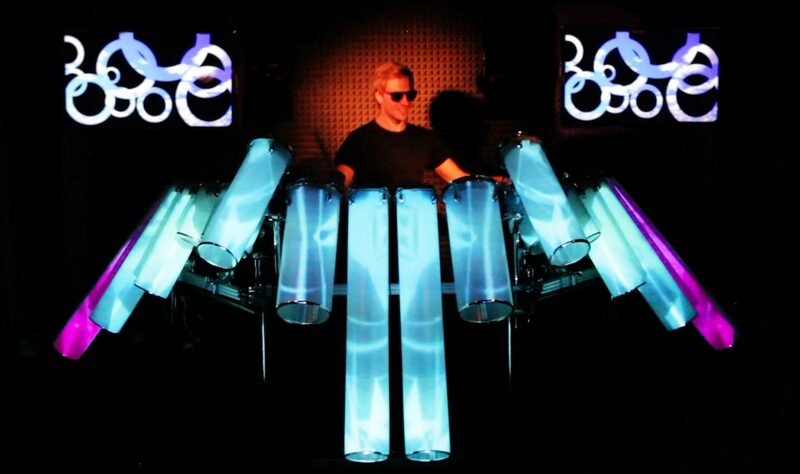 The LED’s can be set to any colour code to match any events colour scheme. You also have the option to add his Singer or MC to hype up the crowd. Singing the vocals live and keeping everyone jumping, it really does boost every show!